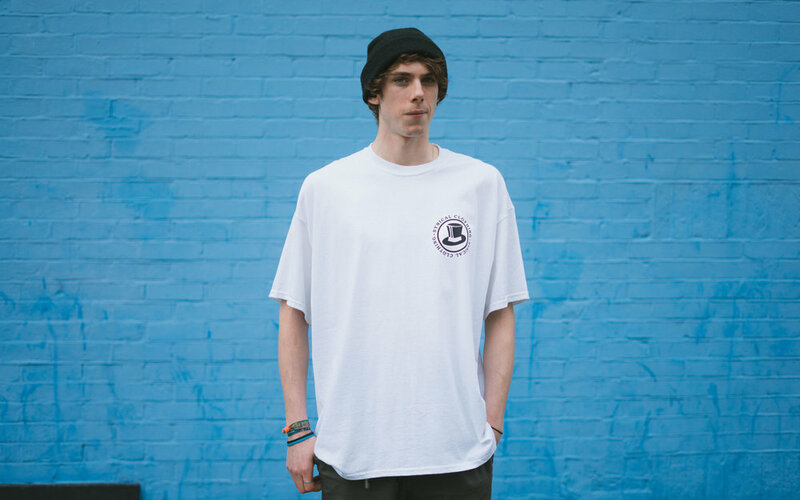 Back in 2011 in the midst of my GCSEs I started up a small clothing company, selling t-shirts to friends and acquaintances down at the local skatepark where I spent most of my youth. The company grew and grew, but after a series of injuries followed by moving to New Zealand during my studies I moved apart from the UK BMX industry, where the company had it’s roots. After a year or so of limited activity, and my interests moving more and more towards photography, I put something out on social media looking for some people to take on the company. 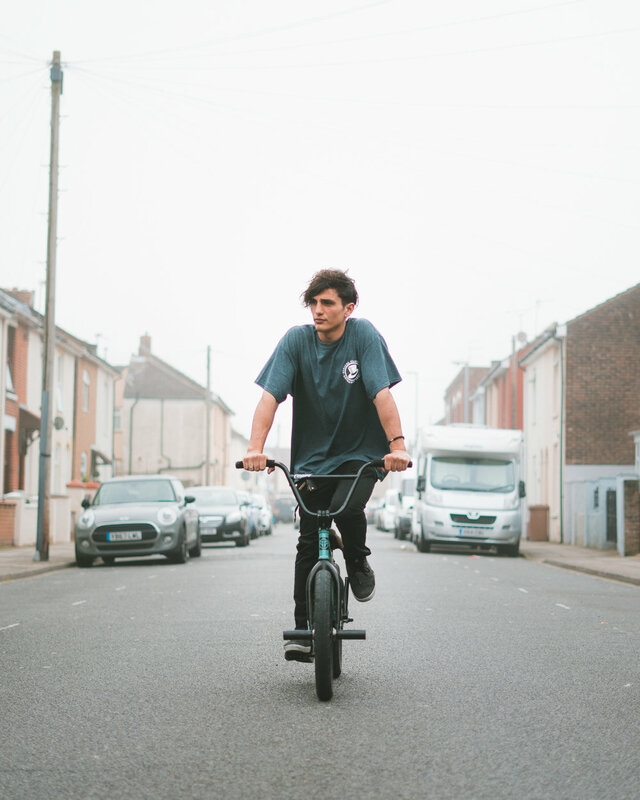 Two local BMX riders Arun Roy and Jack Dunn, who had supported Synical from the beginning, reached out with a proposition and we took it from there. This series of photos were made as part of the relaunch of the company, featuring it’s two new figureheads around their home city of Portsmouth.